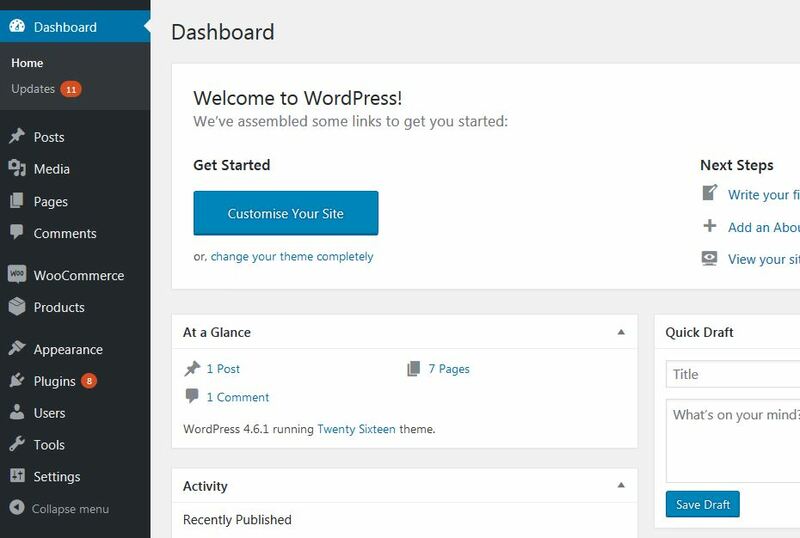 Hi and welcome back to this guide on how to correctly install and configure WooCommerce. In the previous chapters we have seen how to set up your website and sell different types of products, in this chapter we are going to talk about a very important feature in your store: the Export function. In case you want to create a secondary partition or website with the same data as the former.  In case you want to create a backup copy for the data in your website in order to avoid losing precious information. 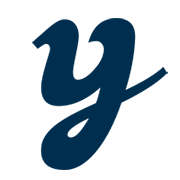 In case you want to copy specific data from your website to use elsewhere, like a managing tool. 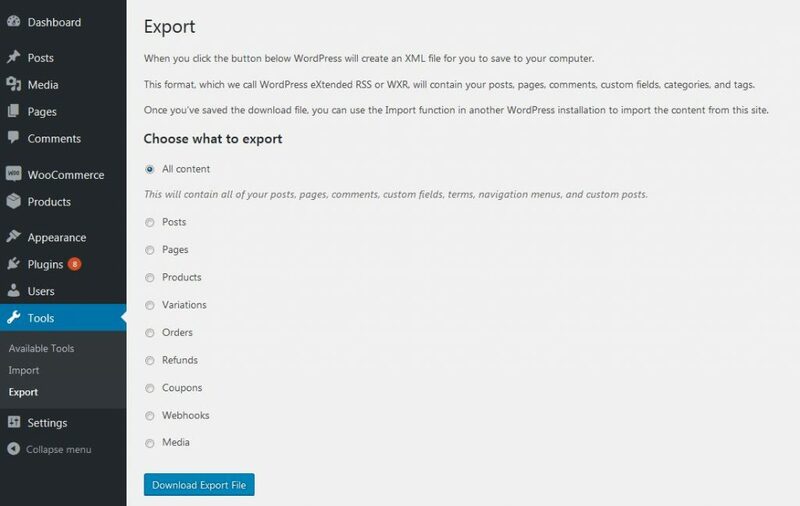 WordPress offers an export and an import tool. Today we’ll see the first one, show where you can find it and how to use it. Selecting this options allows you to download all of the content of your website in a single file, including posts, products, coupons, orders etc. 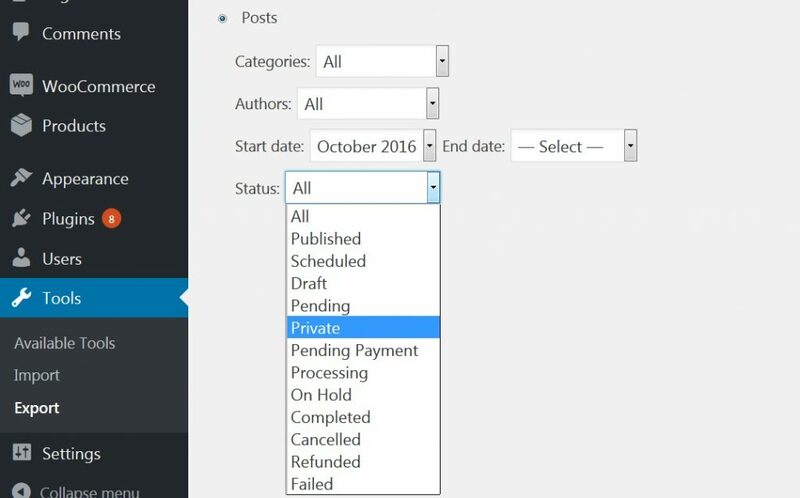 So that you can export posts with a specific state, such as drafts or published ones. These allow external applications to follow the activity that takes place on your website (such as notify a payment gateway that a new payment or refund has been issued). Now all you have left to do is to click on “Download Export File” to download the XML file you will then be able to upload on another website using the dedicated import tool, which we are going to examine in the next chapter.